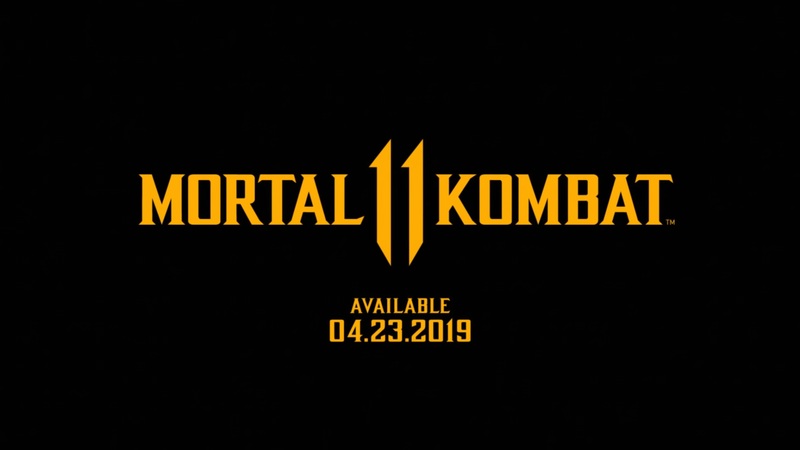 We have a couple of extra tidbits to cover stemming from today’s Mortal Kombat 11 event. First up, even more information about the game is coming very soon. 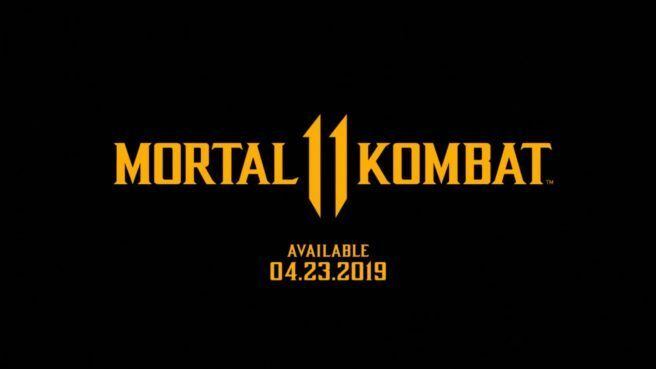 A Kombat Kast stream is planned for January 30, which is when we’ll be hearing about the Kombat Pack and DLC characters.